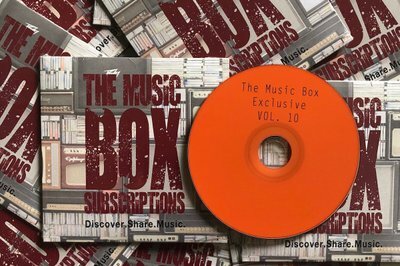 Enter your email address below to receive a notification when The Music Box starts accepting new sign-ups! 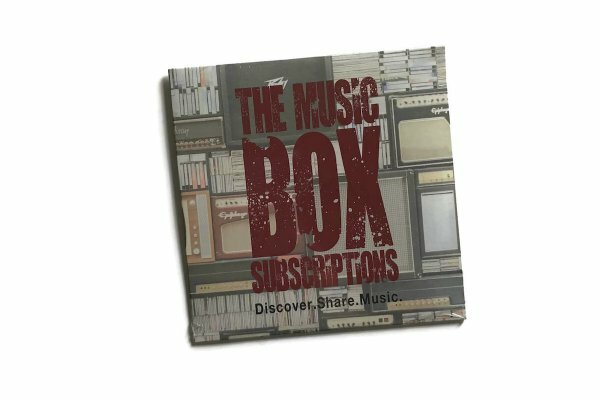 Enter your email address below to receive a notification when The Music Box is accepting new sign-ups again. Your box will ship on the 8th of every month. 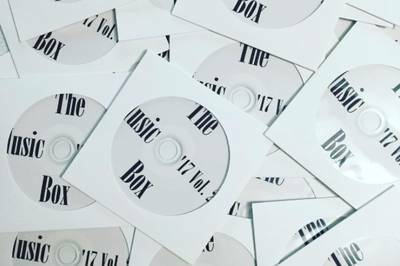 Please order by the 6th to get the current box. You should receive your box within 3 - 6 business days. 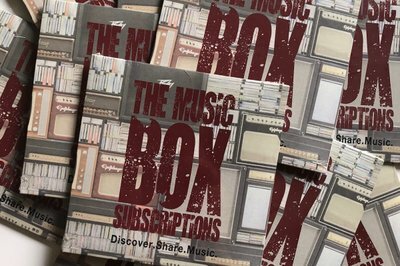 The Music Box sends music-themed items to your front door every month. Our main goal is to promote amazing artists and bands while giving music lovers a new way to discover music! Subscribe now, enjoy! I ordered and paid for a 6 month subscription. We only received two of those month. I believe because I unsubscribed so that I wouldn't forget to do it at the end of the 6 months. Over all on each CD we received there were only one or two songs we wanted to actually listen to. 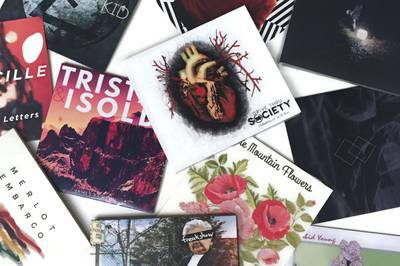 This concept is awesome, however with just a CD and no track listings, it's not worth it to me. Please check your inbox and spam folders. We have been trying to verify your shipping address. They billed me and recieved their money timely. My nephew has not recieved any merch. Hello, I’m very sorry your package was not delivered successfully! Please let us know if you would prefer a replacement or refund.